When your home improvement requires added space, it means building an addition on your home. Going up, out, or even building dormers within your existing roof are all home improvements that add living space. In-law suites, sunrooms, kitchen extensions, and garage conversions can give you the space for your needs and wants. Occasionally, a detached building is the only sensible way for you to achieve your home improvement goals. Next Level Remodeling is prepared to show you possibilities that may have eluded you regarding your home addition. Adding more than just space! The last thing you want to add to your home is something that looks like an afterthought. Home additions are still a great choice when looking to do a major home improvement project. Not only are you increasing the overall size of your home, but you are also increasing your lifestyle with that extra room while adding value. Contact us today to learn more about home additions and our many other home improvement services including but not limited to kitchen remodeling, bathroom remodeling, basement finishing and a vast variety of other home renovation projects. Why We Should Be Your Home Addition Contractor! Adding a room to your home is a big undertaking, but a well-planned home addition can pay for itself. We’ll help you create a “whole new home” by adding strategically and tastefully to your existing house. 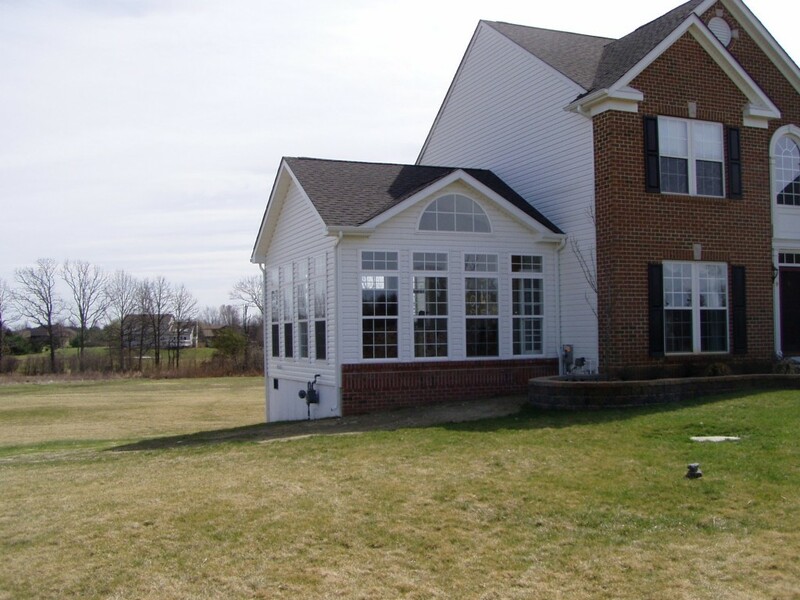 Click here to see more home additions we have built around South Jersey! Next Level Remodeling is a local South Jersey remodeling contractor with years of experience and excellent homeowner ratings & reviews. We can work with you to inspire your visions and ideas to implement in your own home addition. Choose Next Level Remodeling when you are thinking about adding an addition to your home! Click here for a free consultation.